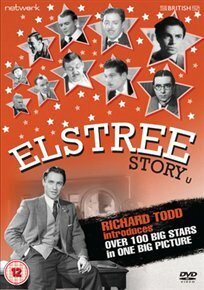 Actor Richard Todd presents this documentary on the iconic Elstree Studios, where many classic English films were made between 1927 and the programme’s recording in the 1950s. As well as relating the history of the studios, situated near the towns of Borehamwood and Elstree in Hertfordshire, the documentary features footage from over 40 films made there, including the first feature film produced in the studios, ‘The White Sheik’ (1927), and Alfred Hitchcock’s ‘Blackmail’ (1929). Phil Grabsky and Ben Harding direct this documentary exploring the life and work of the French artist Edouard Manet. 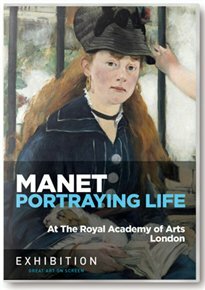 The film is centred around an exhibition of the painter’s work held at the Royal Academy in London called ‘Manet – Portraying Life’. With art historian Tim Marlow as a guide, the viewer is taken on a journey around the exhibition, with insight offered on the meaning of the paintings and the biographical circumstances from which they arose. 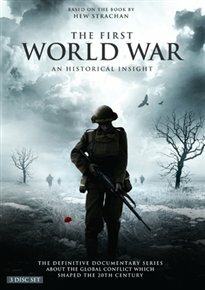 Documentary charting the rise of fascism, its effect on Italian life, the outbreak of war and the eventual demise of Benito Mussolini. 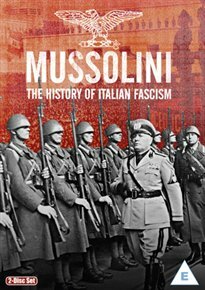 Chapters include: ‘Mussolini, the man and the politician and his rise to power’, ‘The Matteotti affair and the birth of the Totalitarian state’, ‘Fascist policy at home and abroad’, ‘The Vatican agreement and initial contact with Hitler’, ‘The opponents and the intellectuals of the regime’, ‘Modernisation in Italy and the new African colonies’, ‘The Italians in the 1930s and fascist support’ and ‘Defeat, Civil War and the death of the Duce’. 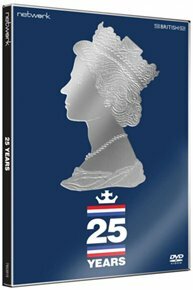 Documentary commissioned in celebration of Queen Elizabeth II’s Silver Jubilee in 1977. The film looked back at the Queen’s time as monarch following her coronation in 1953, making use of archive footage, including a royal visit to Canada and the US in 1976, to recall the highs and lows of a quarter of a century which saw many social, political and technological changes. 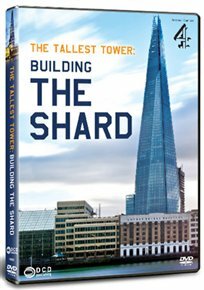 Film looks at the construction of London’s tallest building, the Shard. The dream of property developer Irvine Sellar and architect Renzo Piano, the Shard dominates the London skyline and is also the tallest building in Western Europe. The documentary traces the four year process from the conception of the building to its completion.